Crystal ethanol fireplace produced by a German manufacturer Buschbeck is a splendid free-standing model, whose housing is made almost entirely of glass. 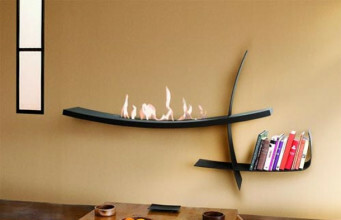 This modern design allows us to watch full range of colours of the flames from all sides without restrictions. 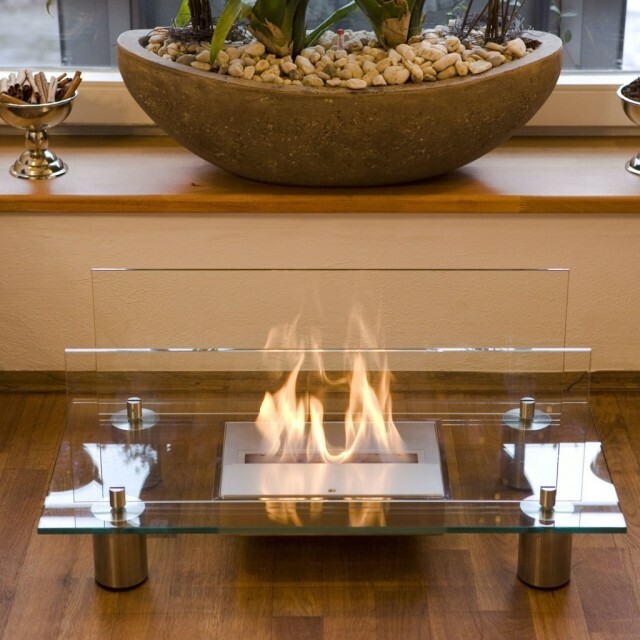 Regardless of where we place it, the view of the fire dancing inside a glass structure of the ethanol fireplace will bring a lot of pleasure. 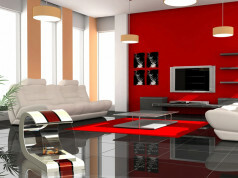 A glass housing is made ​​of glass resistant to high temperature. 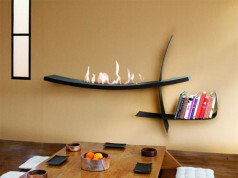 The only metal parts include the tank made ​​of stainless steel and chrome legs keeping the ethanol fireplace’s structure in its entirety. 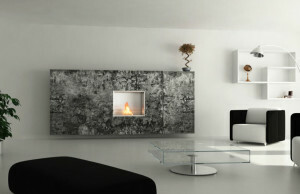 This model is characterized by a remarkable purity of form, simple shape and extraordinary delicacy. 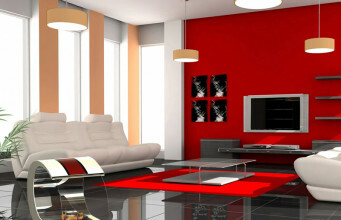 It works perfectly as a piece of equipment in the interiors of modern minimalist decor. 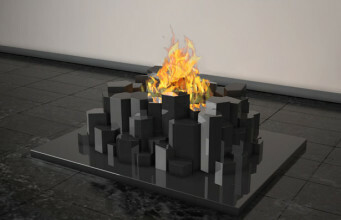 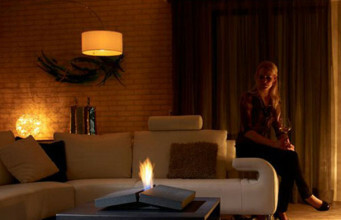 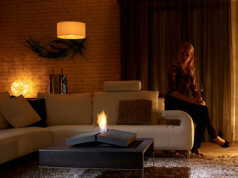 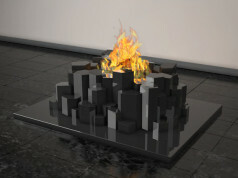 The price of this ethanol fireplace is about $ 960.